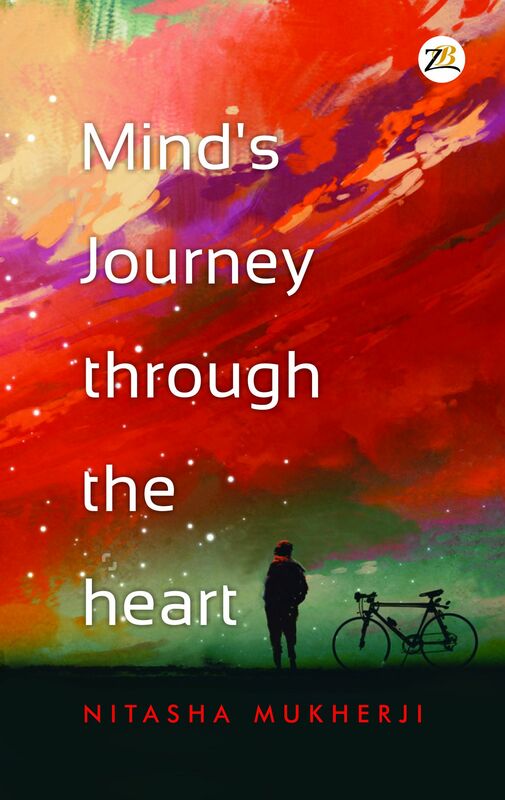 This book titled MIND’s JOURNEY THROUGH THE HEART is a collection of inspirations, pack of joy and bundle of contradictions that the Author has compiled for the love of poetry. It will take the readers through the enchanting path of ups and downs, highs and lows of life which are part of everyone’s experience. Each poem in it manifests the deepest emotions and experiences in the simplest form yet brings out the essence of it in the most beautiful way possible, thereby giving wings to the thoughts and feelings of it’s readers. Whether it’s for a child waiting to be calmed down during bed time, or a youth lost in love, or a wise person looking back at his success and failures, this book has it all…..
Nitasha Mukherji is a housewife who discovered peace and tranquility in writing. A year ago she started using this passion to write poetry and decided to present her thoughts in a way that would capture the heart of a reader. This book is a collection of 48 English and Hindi poems that would give its readers the much sought-after luxury of loosing themselves in a world that is filled with love, magic, dreams and insight. Nitasha holds a Post Graduate Diploma in Business Management and has worked for several years before and after marriage in the field of Academics and Finance. Now she is a homemaker by choice and with a routine that is same as any mother of a 10 year old, however her eyes don’t see things the way you and me do and her mind doesn’t absorb experiences the way we all do. She sees beauty, miracle and magic in the rising sun, in a birds sincere effort to make a nest, in a child’s innocent smile and in a old man’s crooked looks, and that’s what inspires her soul to express her emotions and feelings with a new vision. Her work of art proves that we all have something special within us waiting to be explored and nurtured in our strive towards excellence and perfection in life. Amazing wonderland, I always dwelled in. All the poetry touched my heart, some were throw back to childhood, and some rekindled the love life, some brought tears in eyes and some made me wonder why. They are all what’s ones heart yearns for and relaxes your mind. Thank you Mr Krishnappa for your endorsement of the books contents. Thank you Aparna we are glad you could relate with the poems.